You cannot stop aging but you surely can slow down the effect of aging. Aging brings with it some heartbreaking symptoms, skin loses its elasticity, hair become weak and dull, and overall one starts looking withered but only if one does not take care of oneself while aging. Here are some tricks and tips that will make you look young and fresh, as they help fight signs of aging. If you expose your face to sunlight every day, it means your skin is susceptible to show pre-mature signs of aging because sunrays falling on your face make you wrinkle your skin, you squeeze your eyes that form fine line on your nose and on the sides of your eyes, and the sun gives your facial skin dark patches. In order to escape all negative signs that make your skin look much older than it actually is, you must wear big sunglasses that cover your eyes well, and a sunblock that can save your skin from the harmful effects of the UV rays. You can also carry a hat and wear it whenever you feel you face is getting a lot of sunshine that is just not required. Pollutants in the air, smoke from the automobiles, makeup, excess of sun exposure, and so much of filth passing on your facial skin every time you touch your face. All these are some extremely negative signs that are dangerous for your skin health. Suppose you do not wash your face in the evening and sleep just like that with all the dirt and makeup sitting on it, the dirt particles will enter your skin pores and aggravate few skin conditions and will speed up the aging process. Therefore, never ever forget to wash your face in the evening with a mild face wash or rosewater. 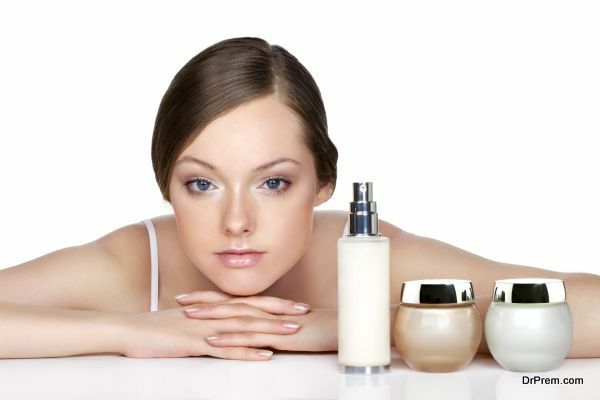 You should not be stingy while purchasing anti-aging products and must spend for getting high quality beauty products. Some cheap and affordable products on the market do try to lure people but one should be wise enough to stick to high quality products even if they are expensive. If you know about some natural anti-aging option for your skin, you must go for them. Natural products are way more effective and cheap. They work wonders for your skin without any side effects on your skin, and they are environmental friendly as well. We color our hair for different reasons, and hiding gray hair is one of them. You must consult a hair color specialist to recommend a hair color that suits your face type and personality because if it does not, you might start looking weird because not everybody gets the opportunity to try out all hair colors, especially while aging. Once the color is done, there comes care. 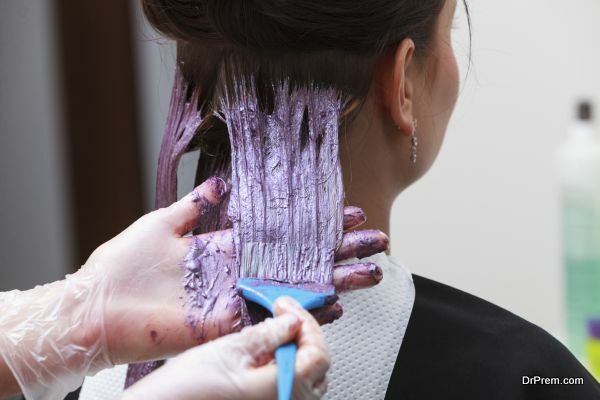 Coloring hides your gray hair but it also has its fair share of disadvantages and side effects, which you can only ward off if you take proper care of your colored hair. Do not forget to condition your hair every time you wash them, never wash your hair with too hot water, and oiling at least a week is mandatory. Not only the absence of gray hair but the strength and volume of hair also accounts for younger looking hair. A few changes in lifestyle and awareness is all what it needs to slow down aging process and keep the effects of aging at bay.